Ever imagine yourself attending a Unicorn Party once in a life time? OK...back to earth Unicorina! Don't pass out up there. You have many things to type down here. I am backkkkk!!! WTH! Throw one people! Yeah! you read it right! Bring the party to you. If you feel to kiddies to throw one party for yourself...hehehe...Mothers!!!! you have your kids as an excuse. kekekeke...How to throw such party??? Well.. I tell you how... based on my observation at recent party. How to Plan a Magical Unicorn Party ? Awhhh!!! Only 8 items on the check list? Simple...right? right? 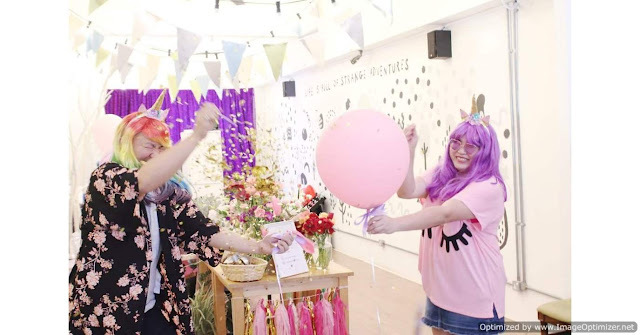 Nayyyyyy....go into details people... if you wanna throw awesome Unicorn Party like Tammy Lim! 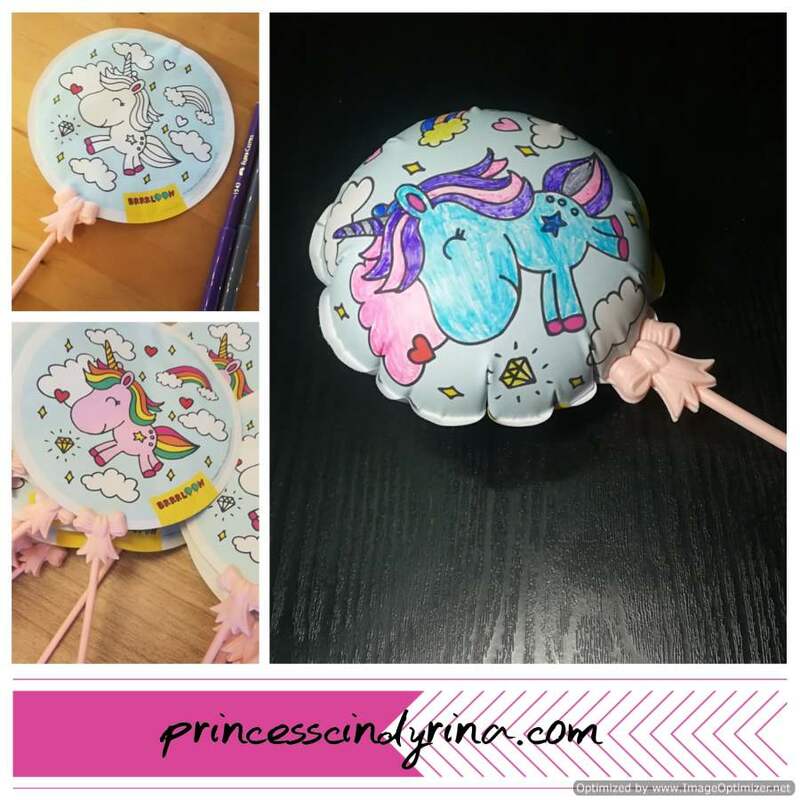 You have some ideas how to throw the Unicorn Party? Well...how about pass some fun of preparing to attendees too? 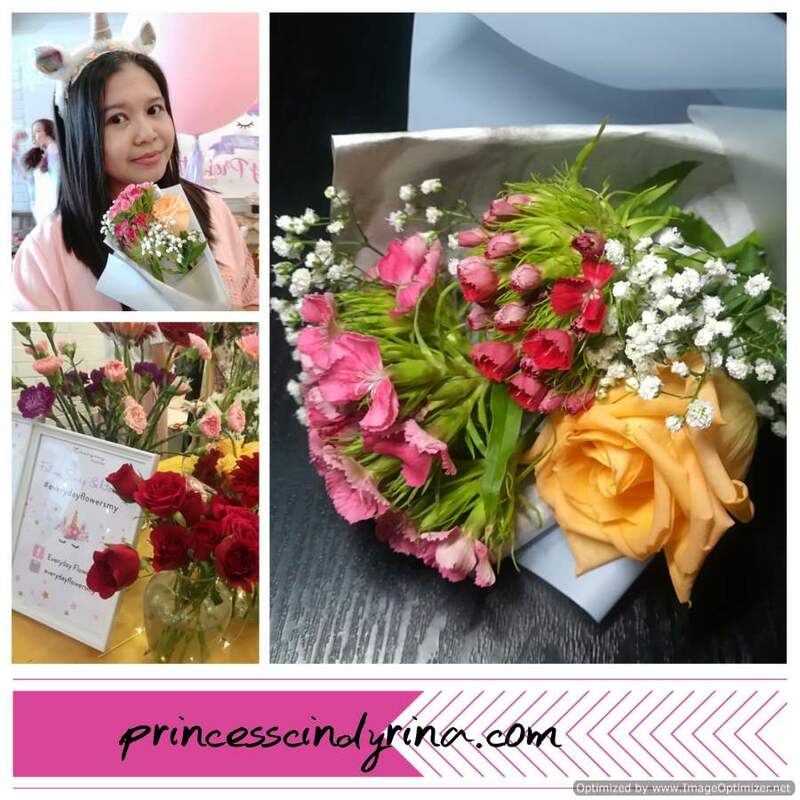 Before receive the invitation, I was so nervous. Am I too old to get invitation? Am I so 'old school' not 'hot babe' like other butterflies. Am I being bad butterfly all these years? Huwaaaaaargggg! You wanna invite me or not??? Tell me la.... so I can get over this. So stressful waiting for invitation!!!!! 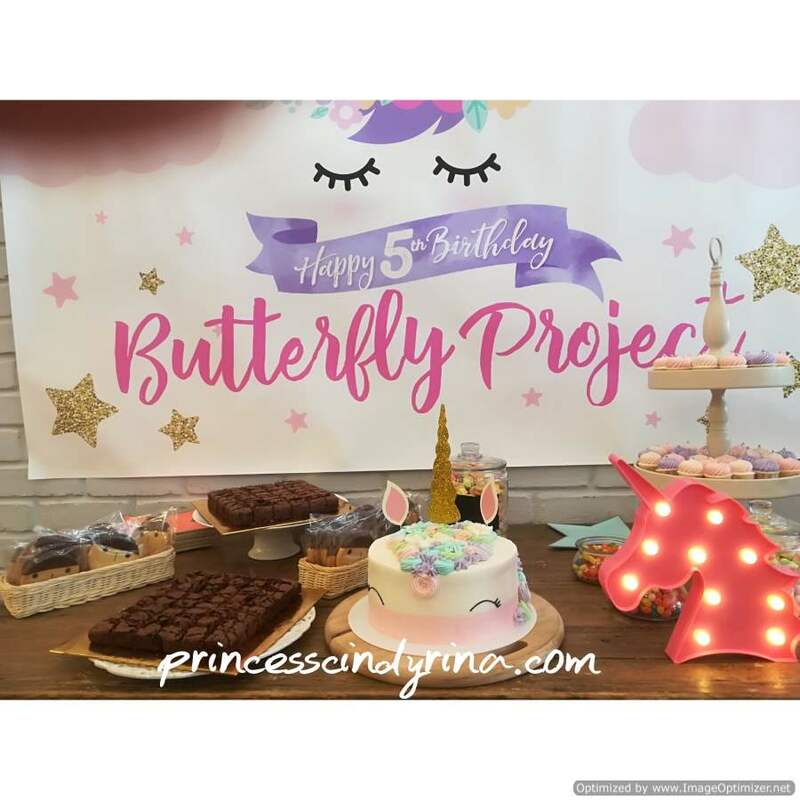 The Butterfly Unicorn Party: You're Invited! 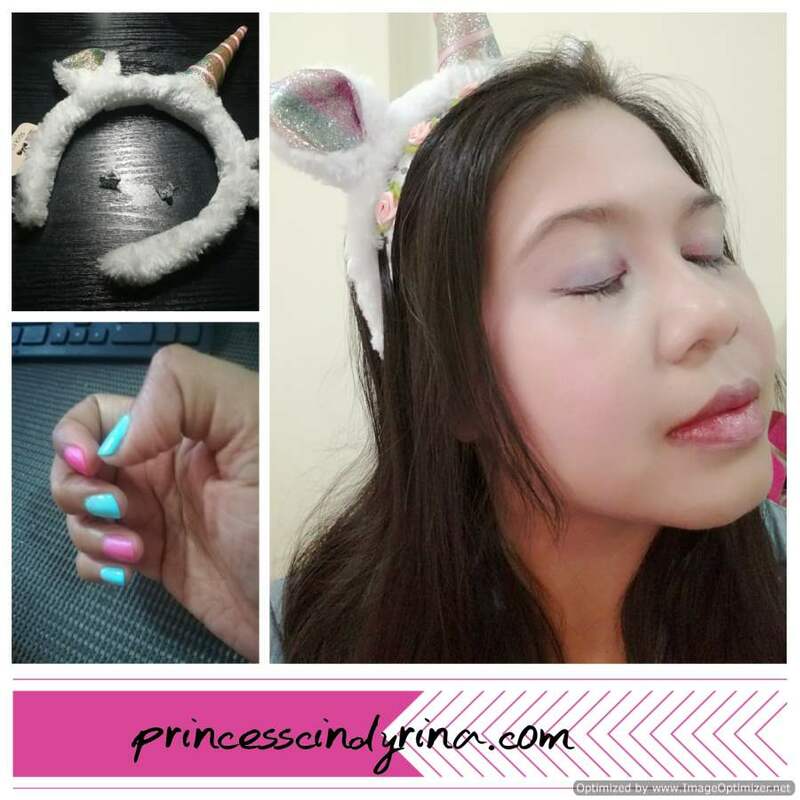 Dress code: Magical Unicorn (makeup + fashion+horn). Color theme (follow poster colors). *Space is limited so pls do not let your fashion takeover the space (wearing big costumes). Damn! I really have this kind of mixed feeling...hahahaha...The drama continue weiiiii...never stop here. Read on even if your eyelid is pulling down now. From the day of the invitation email reached me. My eyes is looking out for unicorn. Sales Girl : Is this for your daughter? Me (shyly) : For me... I was invited to unicorn party. I watch Unicorn Make Up tutorial many times at youtube. Hopefully can bring out that hidden talent in me. WTH! Guess...it is obvious nothing hidden in me. Everything is crystal clear! WTH! Practice to paint my nail but didn't do that to the last minute. Yeahhh!!! why I don't visit nail parlor? I hate to wear any nail polish. I practice my rainbow color unicorn make up many times. This is the best photo I could show the world. I won't show off my dirty secret up here. For goodness sake I need to protect myself for any future humiliation. My super long winded intro never reach to the Magical Party experience yet??? On the way baybeh.. I walked in before 3pm. Some early butterflies was already there with unicorn headband on their head. Everybody look their best and beautiful. Some even came in with Unicorn pajamas and Unicorn Costume. I would say everybody has their own way of interpretation on the theme for the day. Creative thoughts people! Obviously with my lack of self esteem made me feeling a bit intimidated with all those creative young soul! WTH! 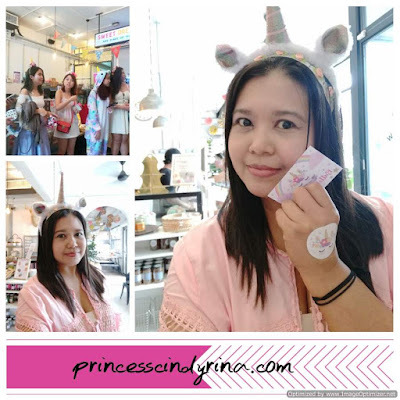 Registered my name and was given cutie Unicorn goodies bag and a 'Unicorn Loyalty Card' which entitled this Unicorina to redeem some gift and activities like photobooth, adopt a Unicorn, Flower Bouquet and Balloon counter. 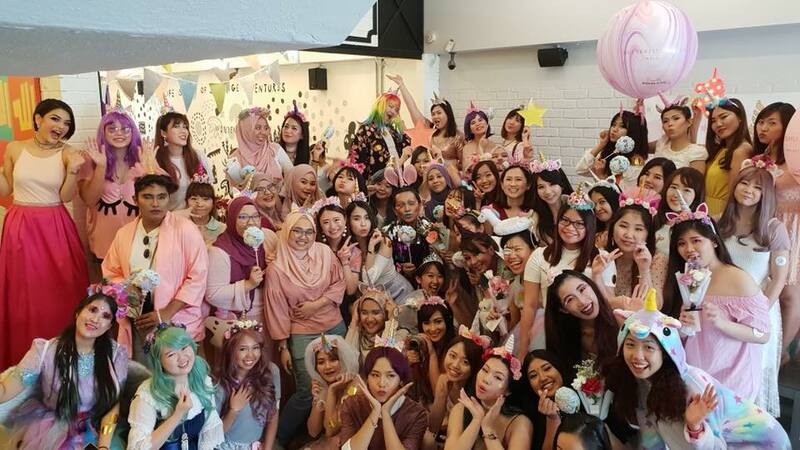 After everybody settled down, The Party was officiated by Mamasan aka Miss Tammy Lim, The President of Butterfly Project Malaysia with official host for the day Dee Leonard. 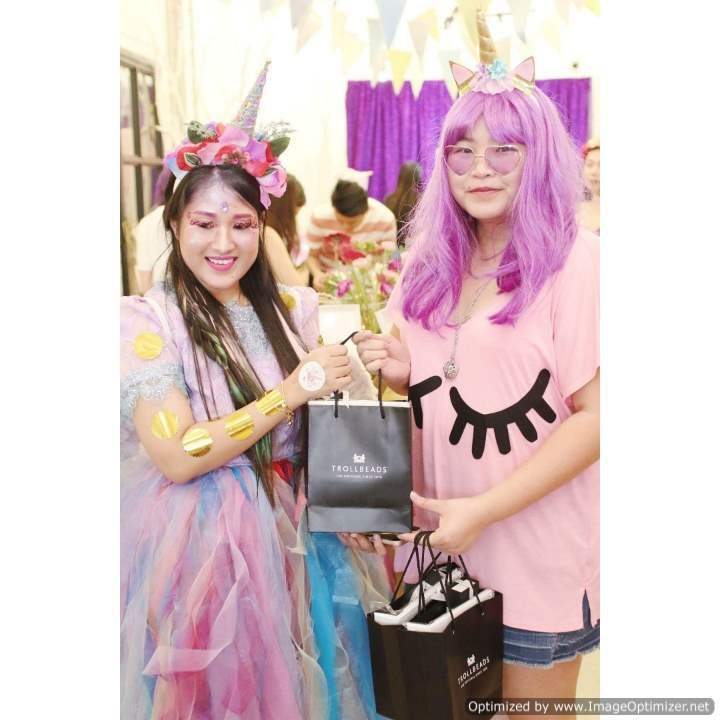 Both wearing tacky Unicorn Theme outfit and headband. I have fun listening to their speech with all those speechless and funny comments. I added too many wrinkles around my face due to their hilarious act. WTH! They made me laughing too much! I have fun redeemed my Butterfly Loyalty card too. Thank you to all sponsors for the day. Unicorina have fun on the April Fool Day. My first activity for the day was to act the best at Photo Booth. GNG Studiobooth totally brings out the party to live. All Butterflies has a great fun acting the most 'kawaii' pose with ready 'props' prepared by GNG team and also trying out their Boomerang photobox. 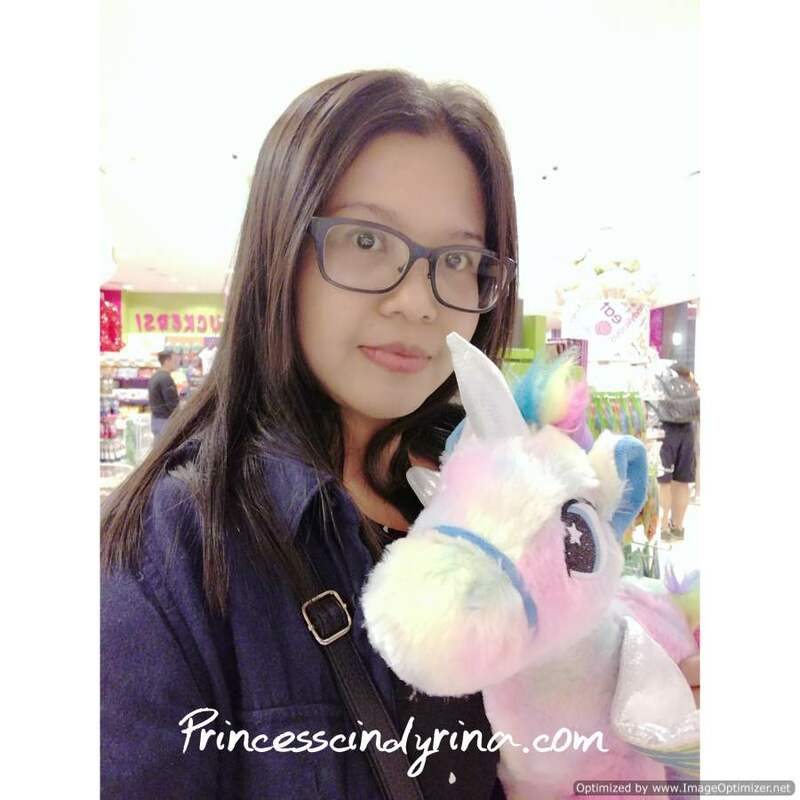 When Mamasan announced there is a Unicorn up for adoption...this Unicorina keep imagine a plush toys unicorn. 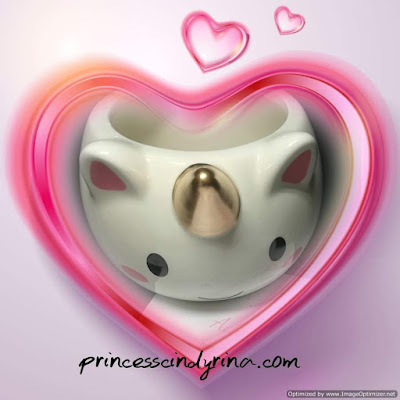 Never imagine its going to be this adorable cutie pie unicorn mug. Serious!!! I am loving this one and only unicorn mug in my possession. Mamasan so creative to even think of this. This wouldn't make possible with 50gram . 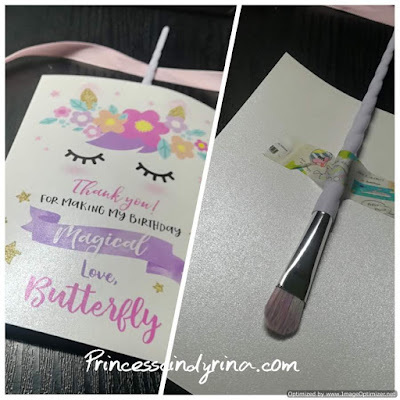 They have the most creative gifting ideas for any occasions. 50gram is the first online florist shop that offers complimentary video message on behalf of you. Wow! Talk about being the leader in gifting industry. The best of all they even provided a certificate to prove our adoption. 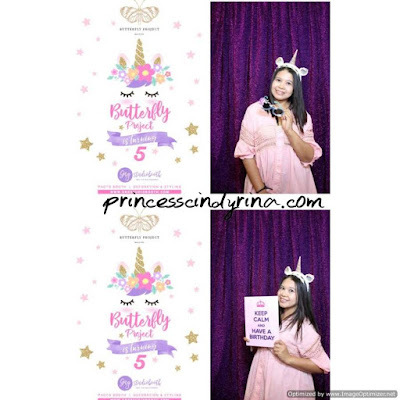 Check out my instagram post HERE where I posted the certificate with the name of my Unicorn Baby. All butterflies require to come out with the name for their new Unicorn. hahaha...me just wrote down whatever name came to my head. The outcome was....check my insta. pssttt! I heard this price RM39.90 per mug. Awesome gift for lovely people. Walllaahhhhhh....my own unicorn balloon inflate nicely. Check out my boomerang post HERE.... . my selfie time with my unicorn balloon. Isn't this fun and magical activities? Totally love this mind blowing moment. Thank you Brrrloon for also becoming our party's official decorator! All the balloon totally adding to the magic! If you are looking for balloons supplies. Don't look any further. check out their awesome list of party supplies. My own mini bouquet. I love it so much! They are beautiful to my eyes. Awesome job to Everyday Flowers. I redeemed all in Unicorn Loyalty Card. Thank you so much to all sponsors! Finally have time to enjoy my meal and drink prepared by our venue of the day Wondermilk. 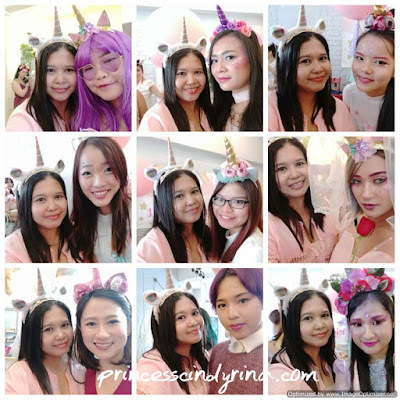 Almost forgot to mention about the best Unicorns who came in with the most fabulous make up and dress up. All 3 lucky winners walk away with RM600 worth each from Trollbeads. Congratulations to all winners! What is party without awesome people ? I have chance taking a selfie with some butterflies. Nice meeting all of you either in Butterfly event or any other event. What is party without a Goodies Bag? 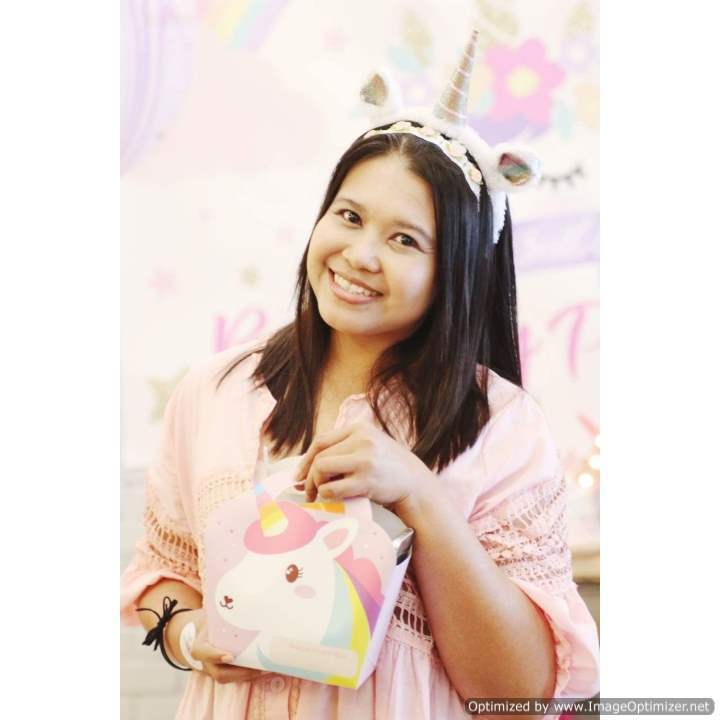 Check out my Unicorn Goodies Bag Unboxing video HERE ! 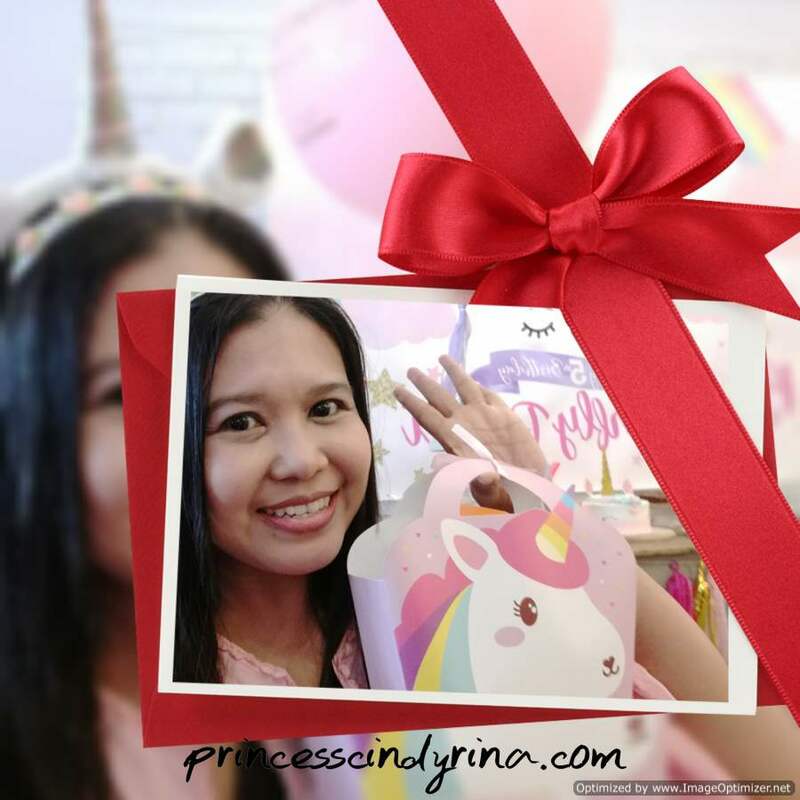 What is in Unicorn Goodies Bag ? Awesome gift from sponsors. Thank you to all! My very first Eye Lashes from Dolly Wink No. 29. PURE DOLLY price at RM58 each. 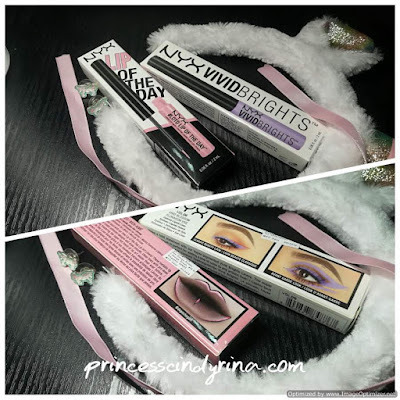 Available at NYX Stores and online retailers. 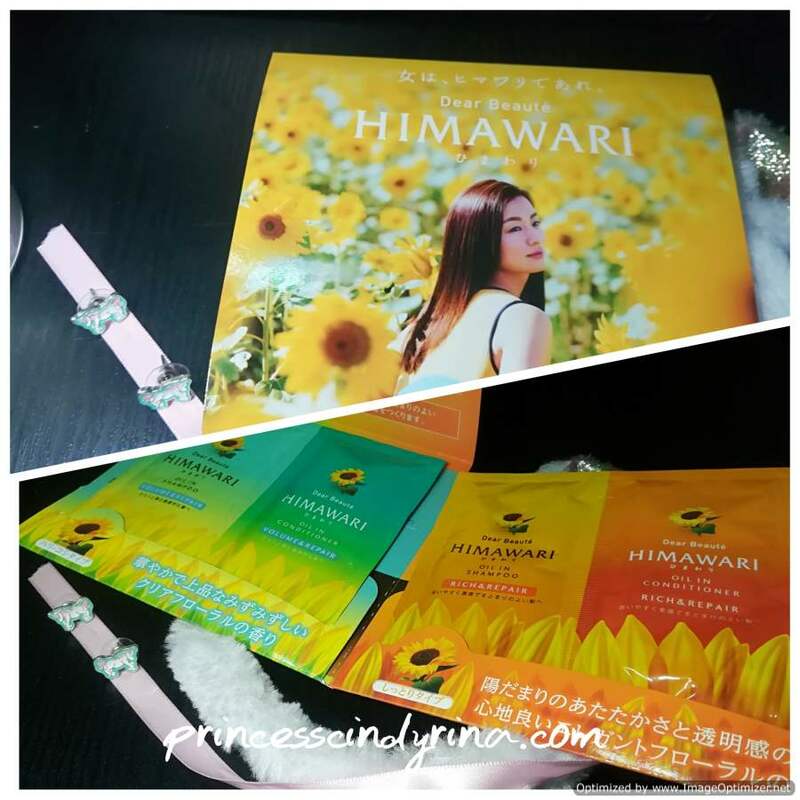 Himawari Hair Care Samples which is totally awesome for my travel kit. You can get yours at leading pharmacies like Guardian. Presented all Butterflies with their Best Seller On-The -Go Kit price RM89 and its available at Belif Malaysia Stores. You can visit their FB HERE for more details. 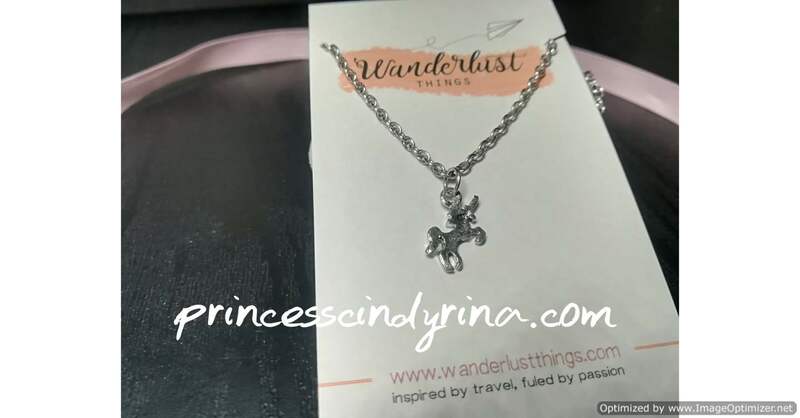 This is one awesome unicorn necklace which is must have in your accessories collection. Only RM14.90. 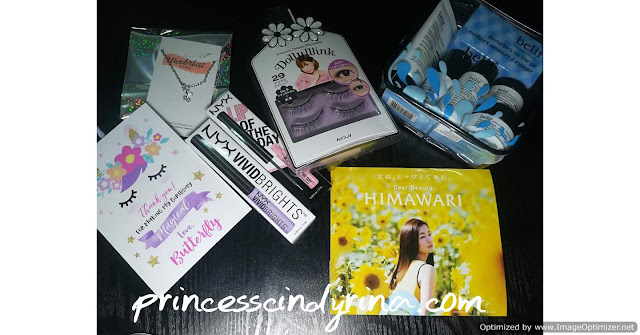 Thank you Wanderlust Things! Last but now least...Thank You Birthday Card with Unicorn (Brush) attached to it. Thank You Mamasan. 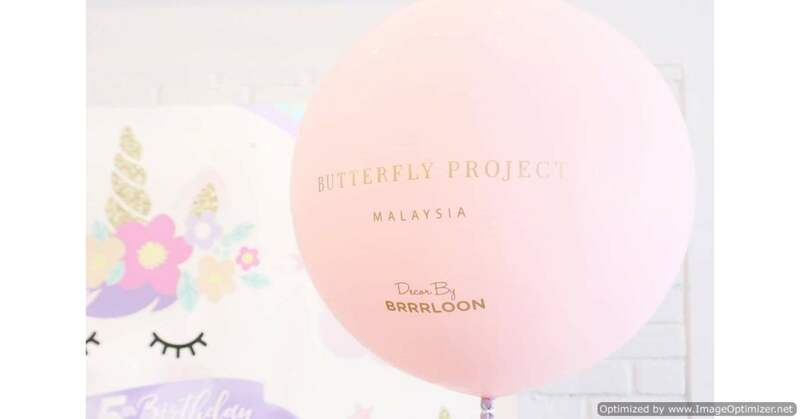 For those who are dying to know who is The Butterfly Project can check out their official website HERE. We are group of rare butterflies gathered in one Beauty Bloggers Community. We blog because blogging is our passion. Thank you for including me in this awesome communities. I know many fabulous people and learn a lot throughout the years. You find my post is super long ? A story teller should be able to tell you A to ZZZZZZ story. hehehehe.... This is an awesome party ever! Hye Unicorina. It was meeting you the other day. I am #RarityGLAM hehehe. Everybody was rocking the theme right! Meriah betul korang punya parti ya. memang menarik tema unikorn ini. Sebab nampak banyak akt FB orang yang palai tema unikorn ni haritu. 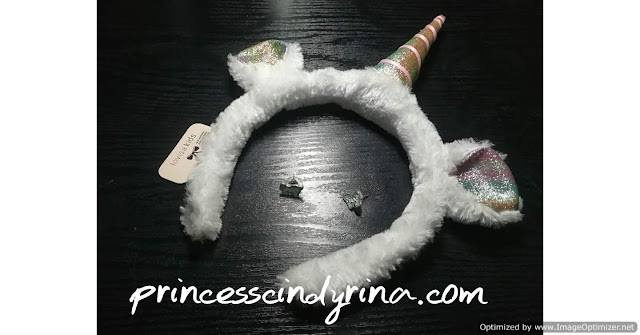 your unicorn headband is so cute! sha pun takpernah dapat jemputan ke majlis bertema mcm ni hahaha pity me. semua orang nampak enjoy party tu. bestnya! Cutenya headband tu. Bestnya dapat ber party macam ni. Meriah sangat. Macam-macam fashion unicorn. Teringin nak join. Tapi ada anak yang masih kecil ni agak terbatas sikit lah.. huhu..
That party is so hilarious and fun is it? Haha i wish next year they will come up with another crazy and fun theme again. I love every detail of the party. Tammy really put a lot of effort for that party. Happy 5th Anniversary to The Butterfly. I having fun that day. But not manage take pics with you. We all look good in Unicorn theme. I love this unicorn party. Yang paling best dapat jumpa u Cindy. Hehe I love all the unicorn goodies bag. I hope we can meet on the next Butterfly event. 5 tahun dah? Tahniah Tammy dan Butterfly. Ruby sempat join setahun pertama je event dari mereka dan sangat seronok. Sekarang dah 5 tahun pun mereka still happy go lucky, so much fun dan muda remaja. Hahaha. More years to come. Gambateh mamasan. camtiknyaaaa. macam princess dah tau awak ni. YeeEeee...so cutelah!!! I actually felt like pinching your cheeks ..haha. What a happening event.